Thursday evening could have easily been a trap game for UC, but Mick Cronin wasn’t having it. 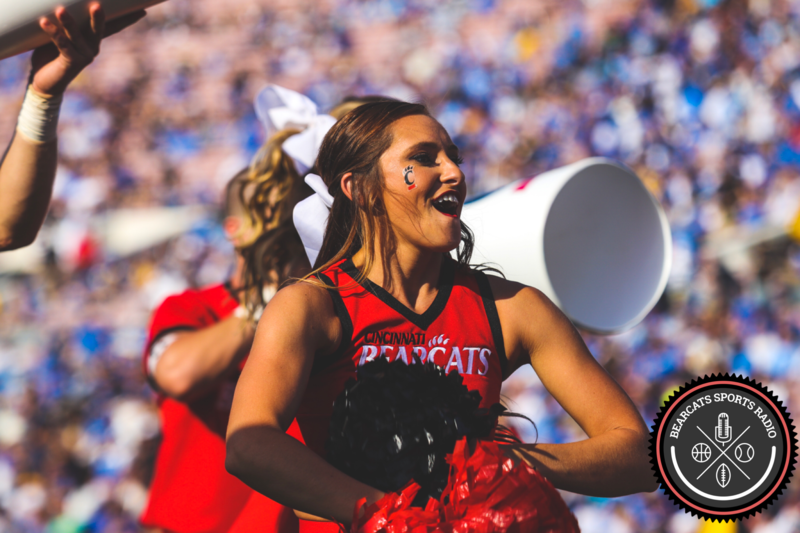 The #15 ranked UC Bearcats took an early lead and never looked back, carrying a 51-32 edge into halftime. Memphis outscored the Bearcats in the second half, 42-36, but could not overcome UC’s red-hot opening half lead. Memphis shot the ball over 50% from the field, but only earned 12 free-throws. Meanwhile, UC drove the ball, earned fouls, and made 23-28 free-throws. Clearly, Mick Cronin is putting more emphasis on shooting free-throws. Kyle Washington was even practicing them during warmups right before tipoff. The Bearcats ended with 4 in double-figures. Kyle Washington led the way with 16 points and 6 boards. He went a perfect 6-6 from the line. Gary Clark added 13 points, 9 rebounds, 3 assists, 1 steal, 1 block, and a monster, ESPN Top 10, one-handed jam (he also made the free-throw for the and 1). If you haven’t seen it, stop and go watch right now. The bench also showed up, contributing 24 points, including 9 from Jarron Cumberland. UC only had 6 turnovers for the game, and everyone seemed to play well and share the ball. The Cats made a number of athletic dunks, steals, and blocks, and really stretched the floor well. If the Bearcats can replicate this performance moving forward, they will go deep into March, and be really fun to watch. National pundits are already beginning to acknowledge this may very well be Cronin’s best team in his 11 years in Clifton. With just three games remaining, the Bearcats travel to play UCF on Sunday at 3 pm. Only one more home game remains before Fifth Third arena is gutted and renovations begin.